Memory Lane is a themed reminiscence group for older people. No booking required, for more information call the Museum Gift Shop on 01865 252334. 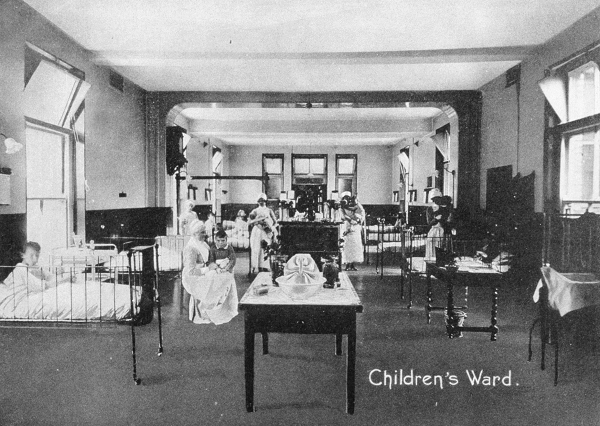 An exploration of how we looked after children’s health in hospitals and beyond.